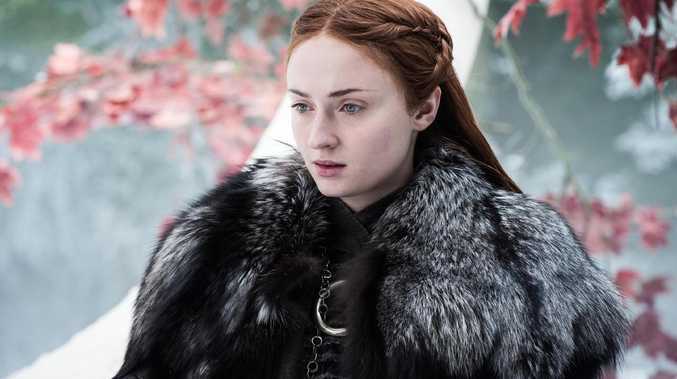 SANSA Stark fights with her wits, not her fists - but that might change in the final season of Game of Thrones. 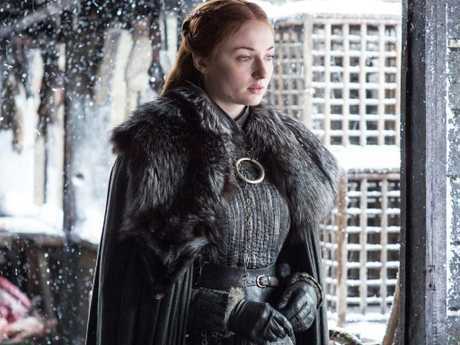 As the New York Post reports, Sophie Turner, who plays Sansa, recently told Entertainment Weekly that she's getting an intriguing costume change for season eight: armour. "This is the first time I've had armour," she said. "She's like the warrior of Winterfell." When we last saw her in season seven, Sansa was holding down the fort at Winterfell, ruling the North while the King in the North Jon Snow travelled south. Of course, Sansa doesn't know that when Jon returns home come season eight, it's with the understanding that he'll bend the knee to Daenerys. Allying with a foreign queen to this extent is not a decision he made with Sansa's consent. To further complicate the matter, neither of them knows that Jon isn't really Sansa's half-brother, but her cousin. This armour news doesn't confirm that she'll fight, of course. But on the other hand, what else is armour for? 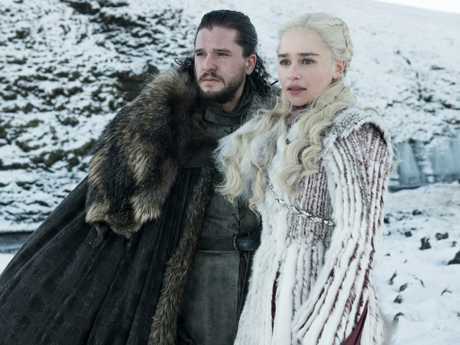 The eighth and final season of Game Of Thrones premieres on April 15 on Foxtel.